SALE! 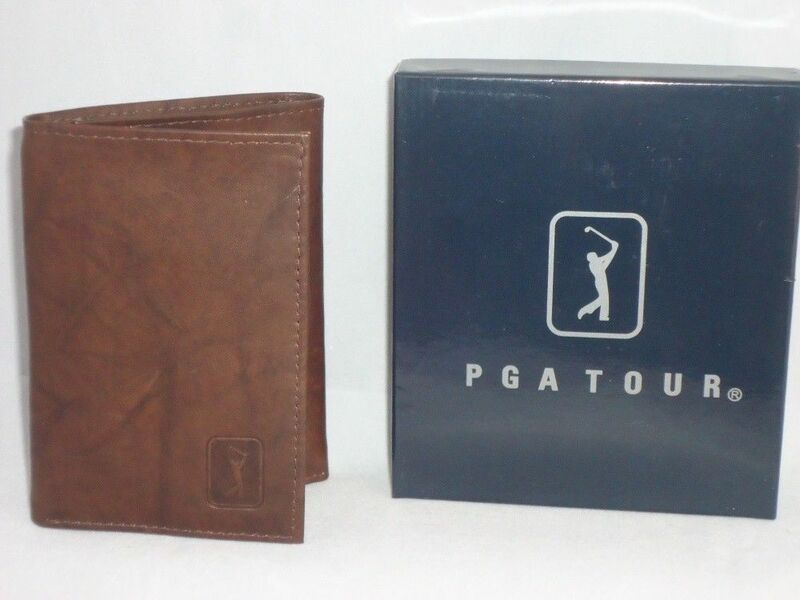 Men’s Leather WALLET PGA TOUR Golf NEW Trifold Passcase Buy now & save! This is a NEW wallet in original box. This MEN’S LEATHER WALLET by PGA is a great gift for the golfer. 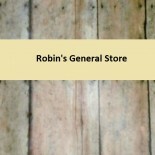 This entry was posted on December 8, 2013 by Robin's General Store in Uncategorized and tagged 35% OFF, books, Brahmin bag, childrens books, Christmas, Christmas List, CLEARANCE, Clothing, crafts, DISCOUNT, gift for men, gifts, golf, golfer, jewelry, leather, man's gift, mens wallet, passcase, pga, Purse, SALE, SAVE, SEWING PATTERN, shoes, trifold, vintage, vinyl records, wallet.